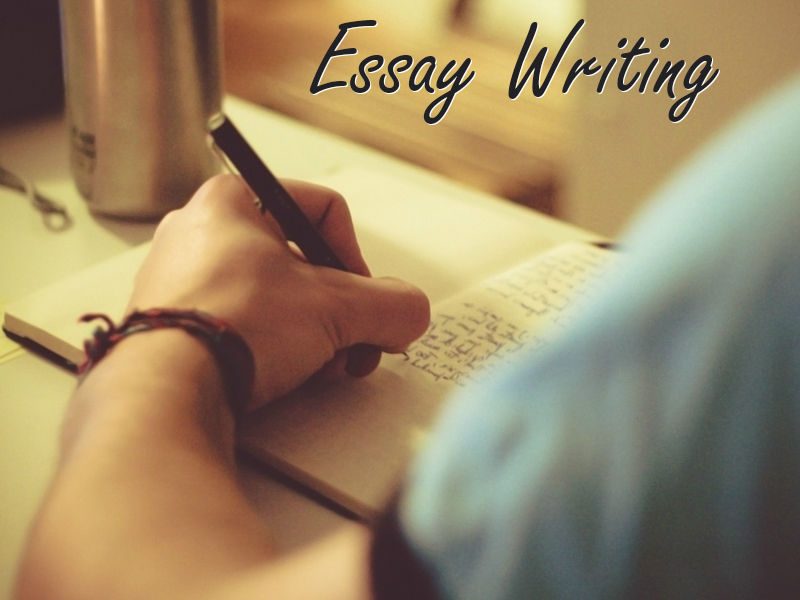 You won’t find advice on how to plan your essay and gather the information for your essay in this article, because this article is first and foremost concerned with writing an essay. It shows you common mistakes to avoid and provides with tips to write better essays and improve your essay writing skills. In introduction, you introduce the topic and explain in a concise manner how you are planning to deal with it. Keep the introduction short and free of vagueness. It might be useful to write a provisional introduction, which means that this introduction should be rewritten after the first draft of the essay is completed in order to connect to other parts of the essay more distinctly. It is also possible to write introduction after the main body is completed. Do whatever it feels right and works better for your paper. There are two ways to write essays wrong: to include only factual material and other people’s opinions, and to explain only your opinion without researching the topic thoroughly and providing the evidence. The right way to write an essay is to blend factual evidence with your comments and opinions and keep the healthy balance between the two. Quotes and citations shouldn’t substitute your own opinions, but they should prove and reinforce them, stressing the significance of your argument. The concluding part of the essay is written to summarize what was accomplished and learned. Also, in case you have left out some essential issues in the main body, conclusion is a good place to include them. Just don’t try to summarize your argument, because you may end up repeating a good quarter of your essay. Your work should end with bibliography or reference list. Don’t make a mistake of not mentioning where this or that idea comes from, or you may be accused of plagiarism. Introduce new idea within each paragraph and develop it with each subsequent sentence. Make sure that your paragraphs are not big and that transitions between paragraphs are smooth. Essay can be improved by editing. Usually after the second re-reading and proofreading session, your essay takes the ideal shape, so don’t skip this important stage. If you want to double-check the quality of your essay, you can ask someone to read your essay and express their opinion about it. It may be very useful to see your work from a different perspective. Sometimes students become so anxious about writing an essay that they can’t start doing it all. Whatever the reason why students fall into such troubles, they have to find a way out of this situation. The best thing to start with is to discuss your problem with your professor or peers and ask them to help you. Another way to cope with it is to just sit for two plain hours, write whatever comes to your head and see what happens.